- Tangled Threads -: Almost a finished block! I like how you finished your cards and your tea sampler is a beauty. Your tea sampler is looking pretty !! I have the same free gift kokeshi dolls cards that I got with the magazine. 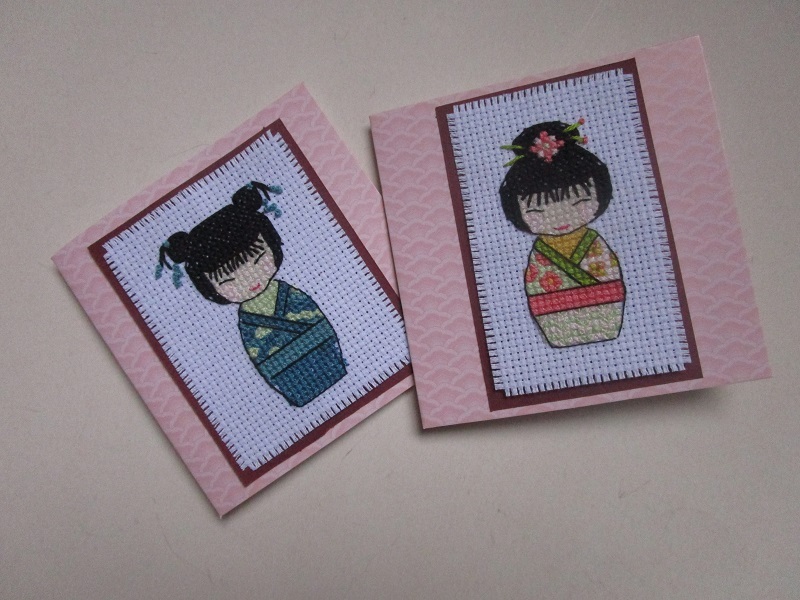 They look lovely after stitching, I will try too. The sampler looks beautiful. Cards are cute. 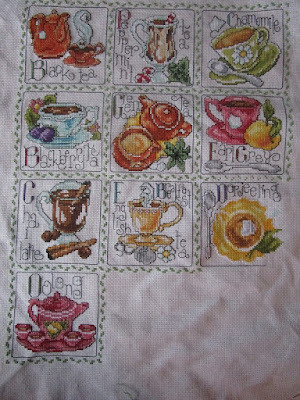 So in love with this tea sampler, your stitching is amazing as always. Love the two cards you made, they are so cute. Best of luck with finishing up some more, look forward to seeing the results. Your tea sampler looks fabulous! Such a good balance between the blocks if that makes sense. They would make lovely cards too if you stitched a single block. This and the coffee one are on my must-have list! Sweet cards too, very useful to have them ready! I love making cards ..gives the instant satisfaction of finishing a piece. Beautiful work on everything. Love the card finishes. Too cute! You're doing great! The whole piece looks lovely. The Kokeshi are super too. Your tea sampler looks wonderful. 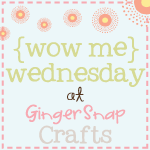 And a great idea to use some older stitching for cards. It's always good to have some of these birthday cards in stock. 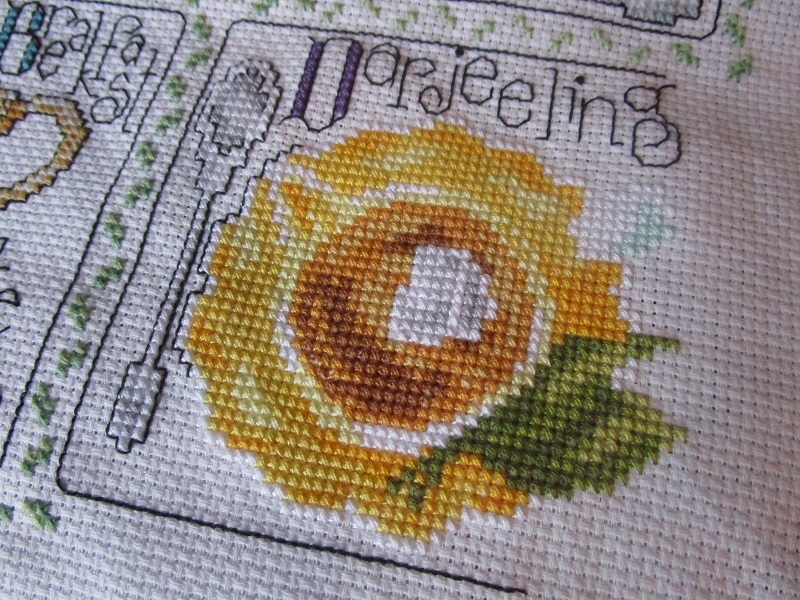 Lovely progress I love the full piece!